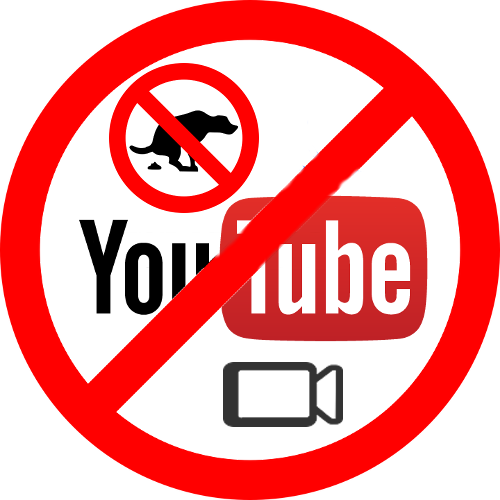 As a result of the example above and similar abuses of the system real content creators are having their videos removed from youtube with no way to fight back. In order to clean up my feed and fight back in my own way, I recently started blocking YouTube channels that I no longer wish to see or deal with. In light of recent events, I figured I would share the method with you and hopefully with your help we can build a fairly comprehensive list of channels that do not deserve to see the light of day. Currently, the best option for Blocking YouTube channels and videos is the “Video Blocker” Add-on. 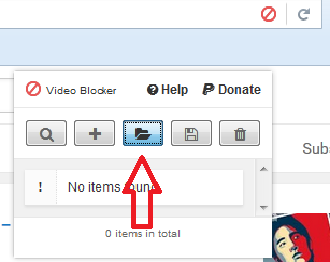 It is simple and effective at getting rid of unwanted videos from YouTube. Hopefully YouTube will get with the program and build the functionality into our accounts, but until then this is the best way to do it. I will continue to update my list and post it here. For the public list, I will block channels that blatantly steal content and redistribute it as their own. Ultimately, I may have a few levels of the list since I’m building the list in a spreadsheet. Exporting can be a little complicated. If I see any interest I will start posting the master file and explain how to export the channels you want based on certain flags in the file.